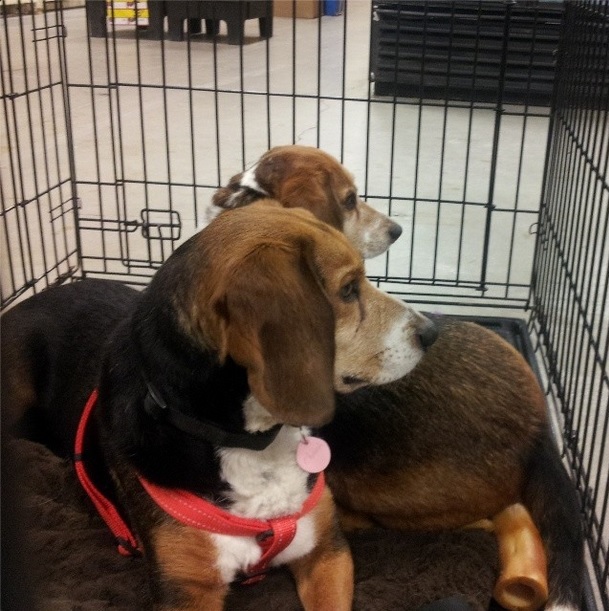 Home adoptable Wordless Wednesday: Joined At The Hip! 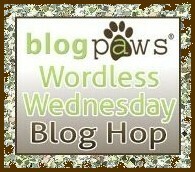 Wordless Wednesday: Joined At The Hip! Cheech and Chong are bonded 7 year-old brothers who must be adopted together. Since they are over the age of 7, their adoption fee is cut in half. Therefore, to adopt both of these great guys, the fee would be $345.